France make arrests in dawn raids Jump to media player Police in France have arrested 19 suspected Islamists and seized weapons in a series of dawn raids, President Nicolas Sarkozy says. 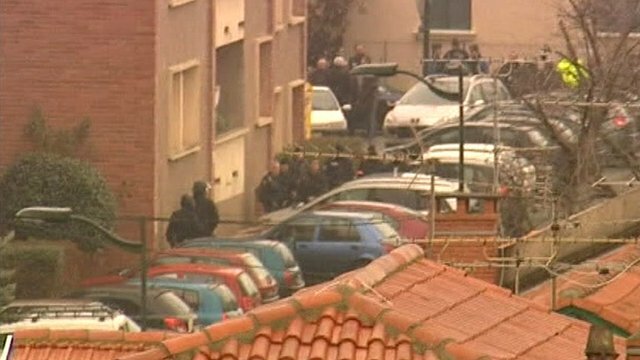 Toulouse inquiry: Did gunman act alone? 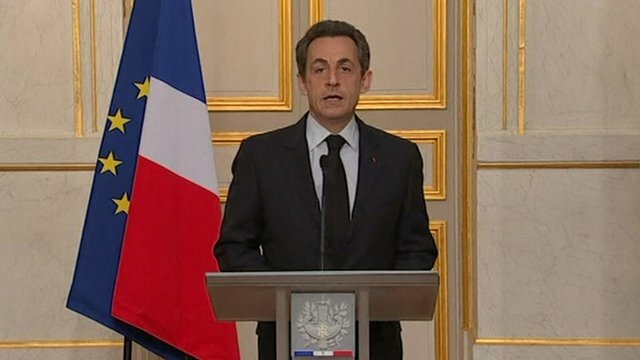 Jump to media player French President Nicholas Sarkozy has appealed for unity following the dramatic end to the siege in Toulouse. French tracking suspect 'for years' Jump to media player French police are continuing to lay siege to an apartment in the southern city of Toulouse, where the man suspected of shooting dead seven people is cornered. Police in France have arrested 19 suspected Islamists and seized weapons in a series of dawn raids, President Nicolas Sarkozy says. 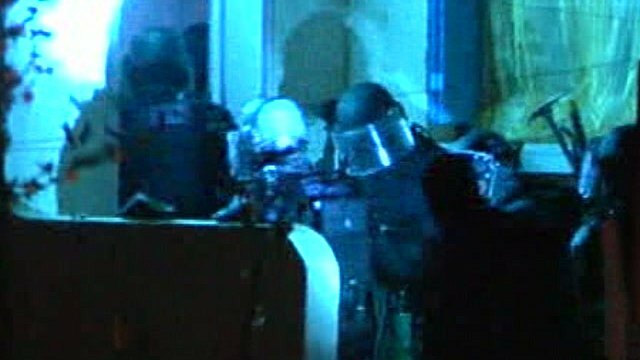 The raids were in cities across the country including Toulouse, the home of gunman Mohamed Merah. Go to next video: Toulouse inquiry: Did gunman act alone?